The Outside Storage facility is conveniently located in the center of Brevard County off S.R. 520 just three minutes east of Interstate 95. We have two acres of property that is fenced, lighted, and secure. It is an ideal solution for fleet, truck, and equipment storage in the Central Brevard area. 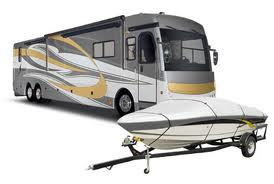 We have space for tractor trailer rigs and full sized R.V.’s. 24-hour access is available. Locally owed and operated. Outside storage space can be leased for long term or pay by the month.